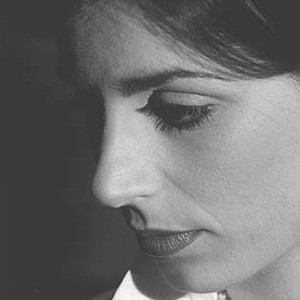 Fado singer Katia Guerreiro was born in South Africa in 1976 before moving to the Azores as a child. It was here that she learnt to play an instrument known as the "viola da terra". In 1994 she moved to Lisbon where she was the lead vocalist for "Os Charruas". In 2000, she sang in a concert in memory of Amalia Rodrigues. After receiving critical acclaim for her performance on the night she embarked on a career singing Fado. In 2000, she sang in a concert in memory of Amalia Rodrigues. After receiving critical acclaim for her performance on the night she embarked on a career singing Fado. She has since released 3 albums, been on several tours and has been the subject of a biographical film.